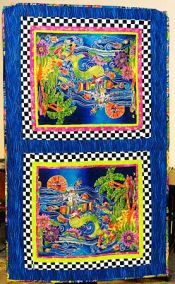 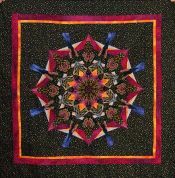 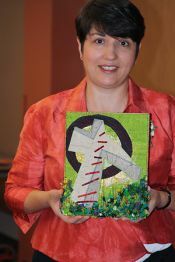 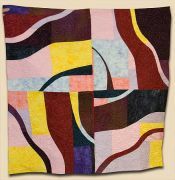 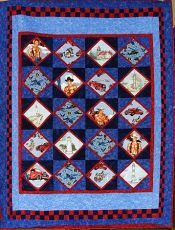 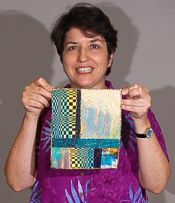 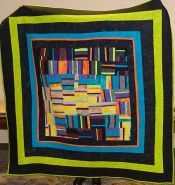 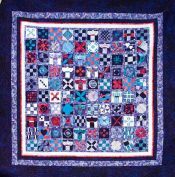 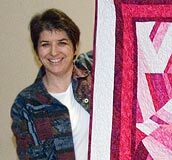 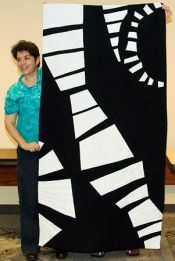 Debra Levin began quilting in 2002 while taking a break from working in the corporate world. 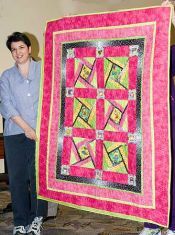 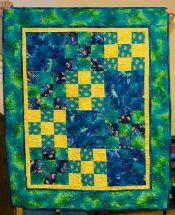 She has since returned to work but the quilting has stuck and she now views quilting as her second job! 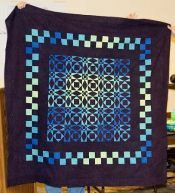 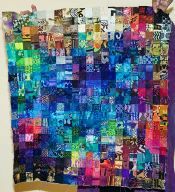 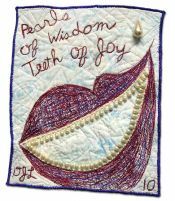 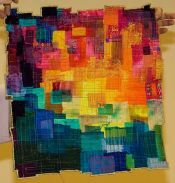 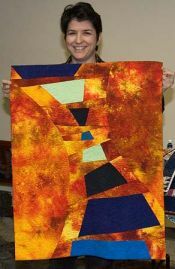 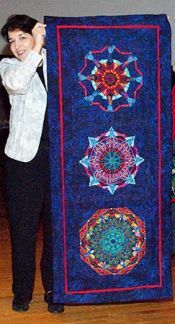 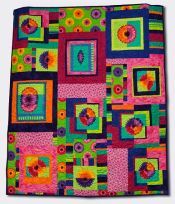 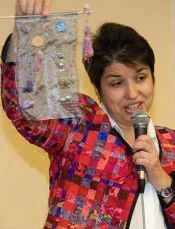 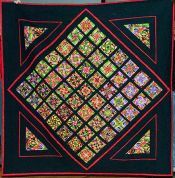 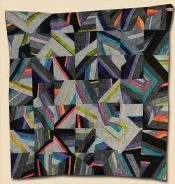 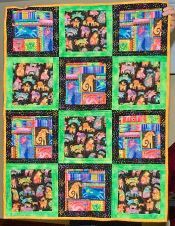 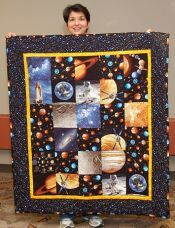 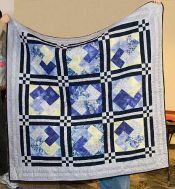 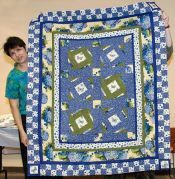 Debra views herself as a contemporary art quilter who has fallen in love with traditional quilting — but as one of her favorite teachers Diane Rode Schneck says — It's All Good!